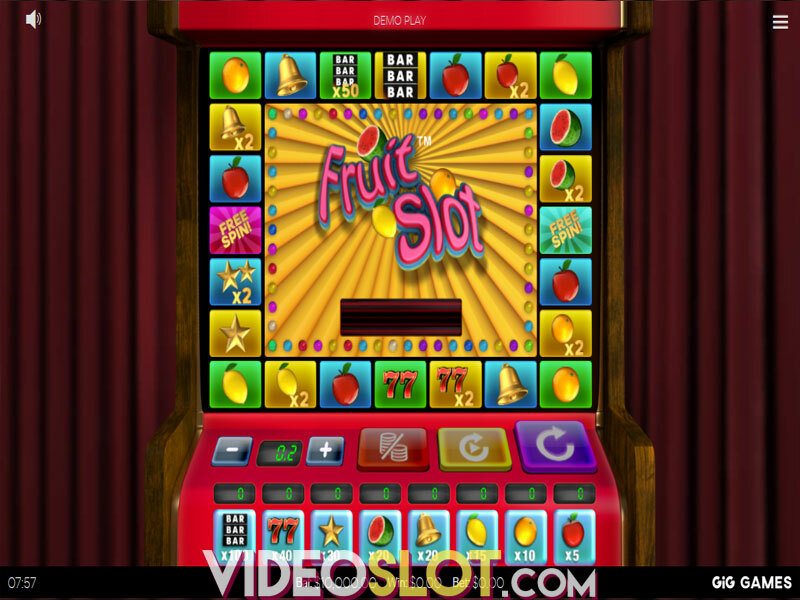 Be prepared for an adventure of a lifetime led by the famous explorer John Hunter and unveil the world's greatest secrets with the slot machine by Pragmatic Play Da Vinci's Treasure. Follow the map carefully and go on the exciting quest where you can grab up to 48,000x your stake. 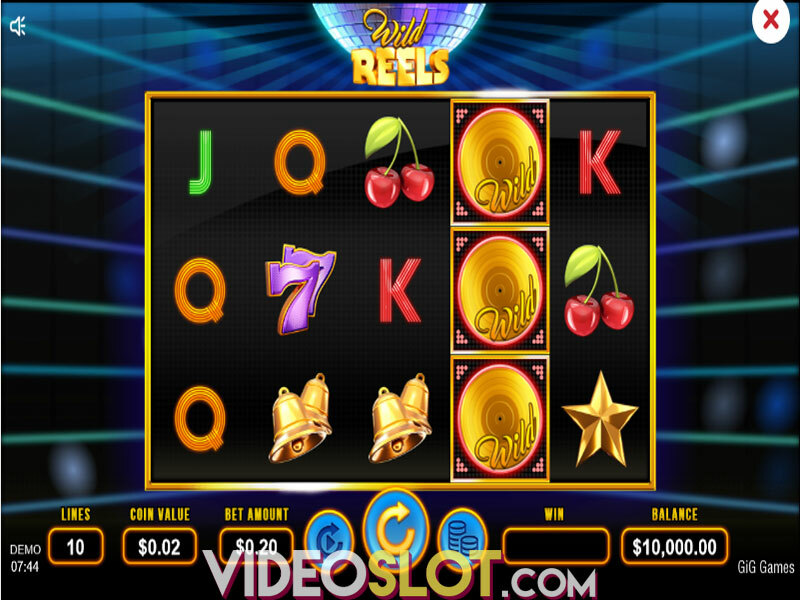 The 5-reel, 25-payline release boasts several rewarding features, including Free Spins with multipliers, the Pick Me Bonus and the Treasure Map Bonus. 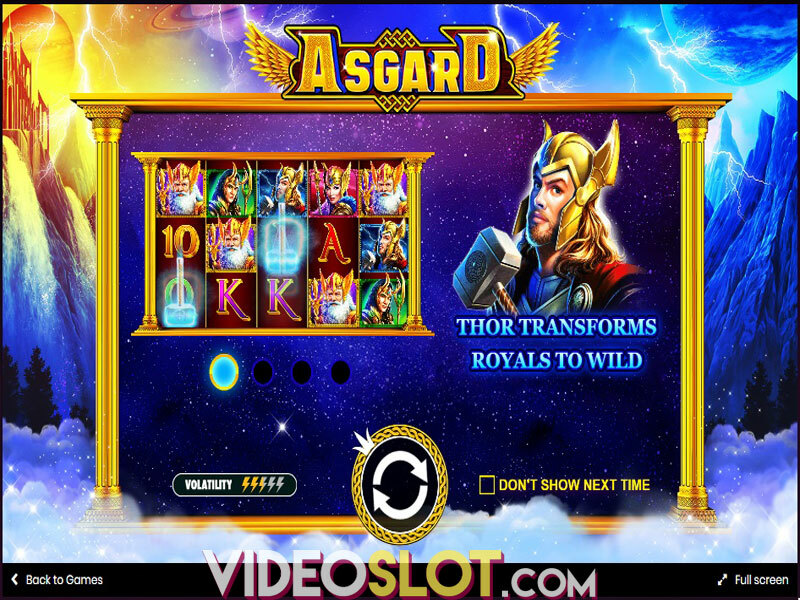 The game is playable from $0.25 to $125 per spin. 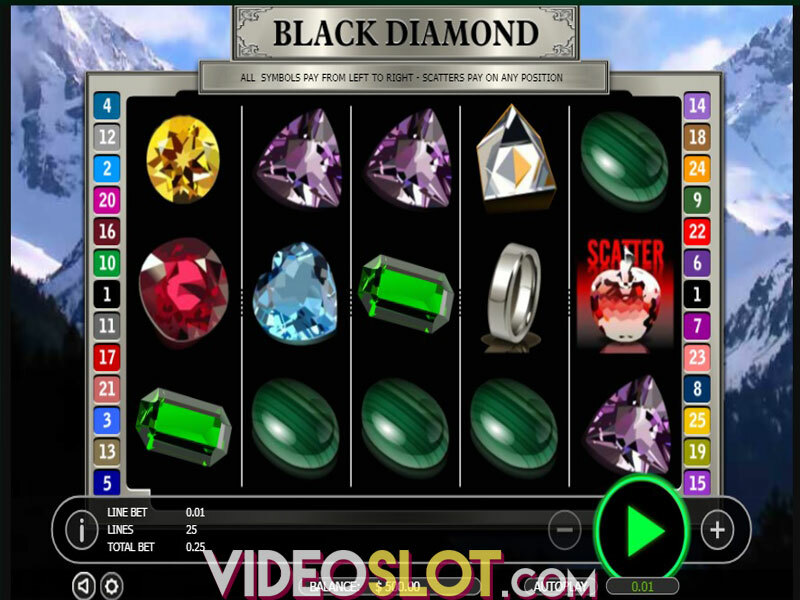 Before you start betting real money, make sure to set the stake and select the coin size by clicking on the + or - button. 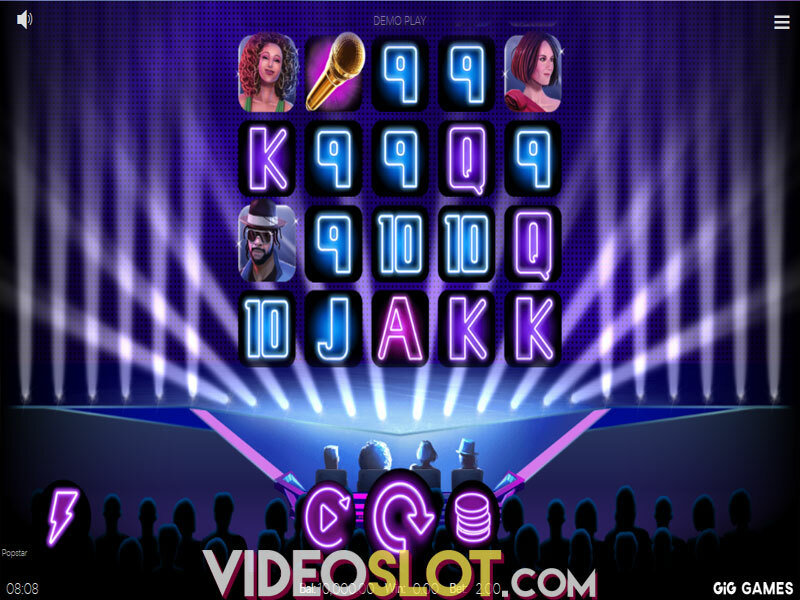 Players who don’t want to spin the reels manually can use the Autoplay option that will spin the reels without interruption for up to 100 times. To set the reels in motion, hit the Spin button. Da Vinci’s Treasure features crisp graphics and immersive sound effects that will keep you glued to the screen. The reels are set against a treasure map and the main symbols include John Hunter himself, mystery books, golden knapsacks and crossbows. Wild icons are represented by Da Vinci that lands on the reel 2, 3 and 4 substituting for all others to form a winning, except for Scatters that come in the form of the code wheel. Land three Scatters on the middle three reels and activate one of the following bonus features: Map Quest feature where you will see a treasure map made out of 23 squares. Spin the wheel and move along the grid. The farther you go, the more sizable prizes will be, and the highest potential win can go up to 100x your bet. If you happen to trigger the Free Spins feature, you can win 12 fee spins where a multiplier will be raised by 1x on each spin. 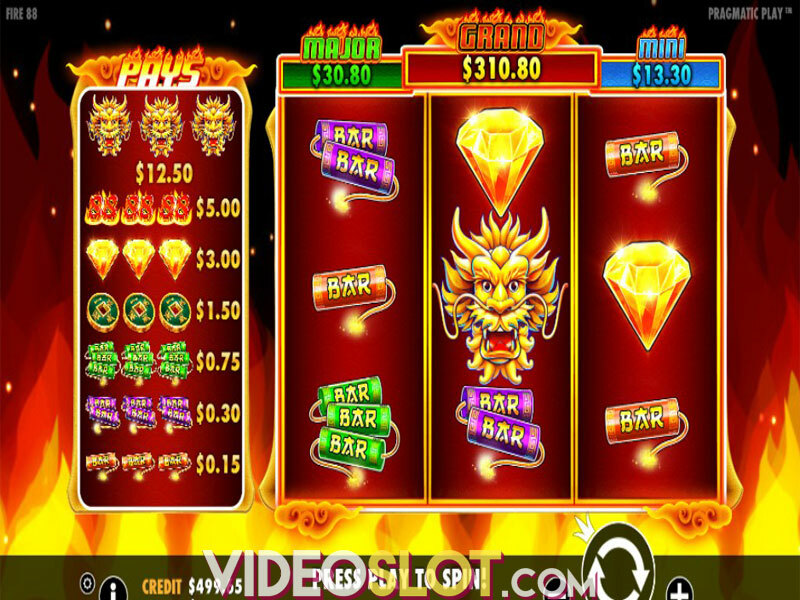 The bonus can be re-triggered so gamblers can expect up to 60 free spins with up to 60x multiplier. Finally, during the Prize Picker feature, you will be asked to choose from three different objects to reveal a cash prize. Da Vinci’s Treasure is a high-variance offering with an average return to player of 96.53%. When it comes to visuals, it’s obvious that the game didn’t do much to impress us, even though we can hardly say that it’s the worst design we have seen. More importantly, the special features are mostly hard to trigger, which makes the gameplay a rather frustrating affair. The Jackpot will certainly attract many players considering that it is set at a staggering 48,000 the bet. This is a high volatility title with an RTP of 96.53%. Where to Play Da Vincis Treasure?